Please follow this link to see the subjects we offer. 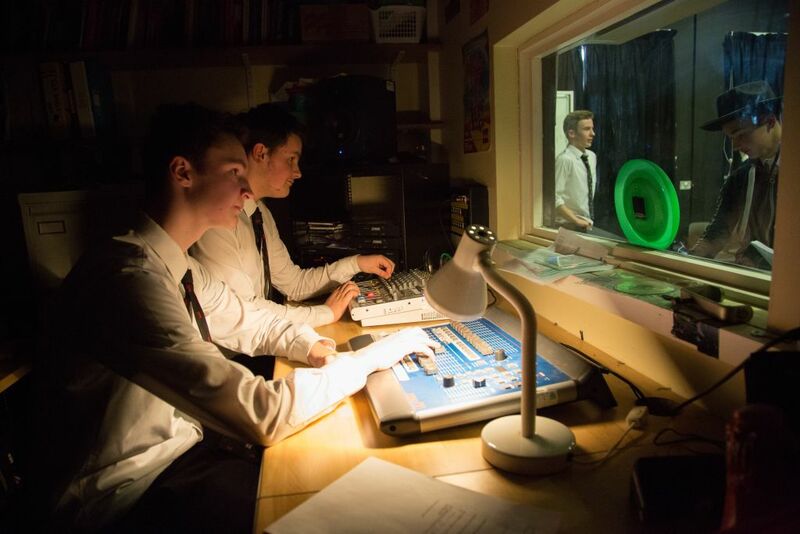 Please follow this link to our Extra curricular activities. Year 9 signals the beginning of GCSE and other level 2 courses including BTECs. 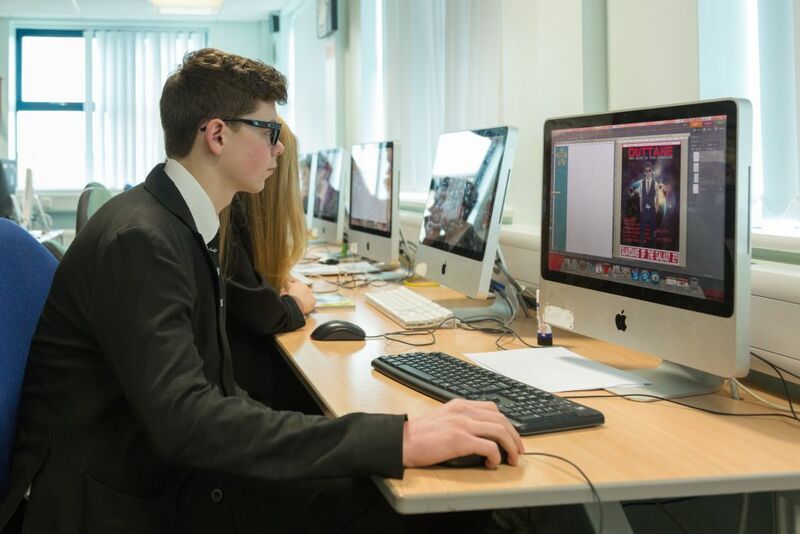 This approach allows students to spend three years studying for GCSE and the other level 2 examinations. It is vital because it is the last stage of development for the student before they make their choices for post-16 education and beyond. 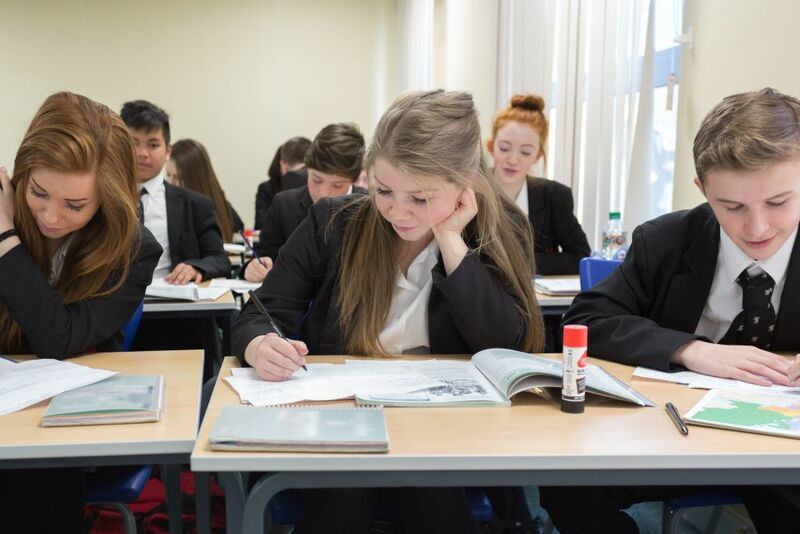 Any students starting school now will be entering a labour market where 90% of jobs will change before he or she is sixteen We are proud of our robust and interesting curriculum which provides an enviable range of opportunities. We will keep developing the curriculum to offer more of a range and greater diversity to the students. We strive for continuous improvement, researching and adapting the curriculum to meet the needs of our young people and the changing world around us. 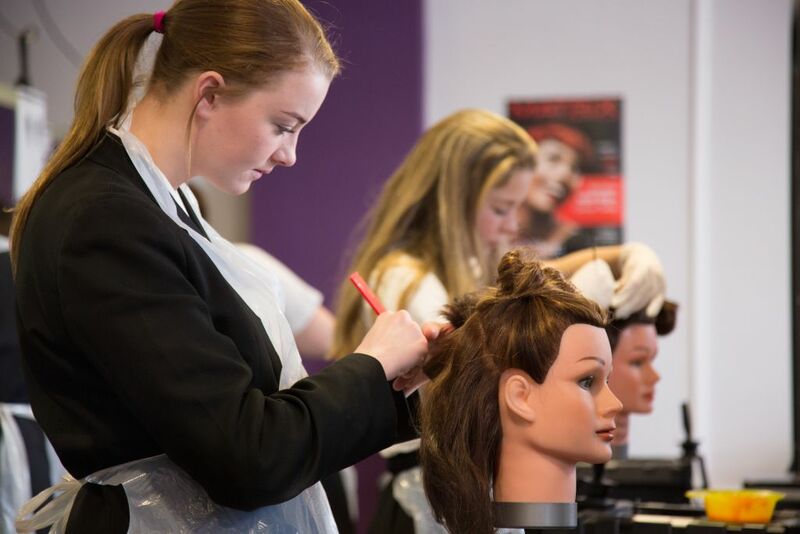 Our innovations can be seen across all key stages; through the work of the Chrysalis group at Key Stage 3, the wide range of choices at Key Stage 4 and 5 which includes a very strong academic offer, the opportunity to blend the academic and vocational, and the introduction of apprenticeships at Key Stage 5. 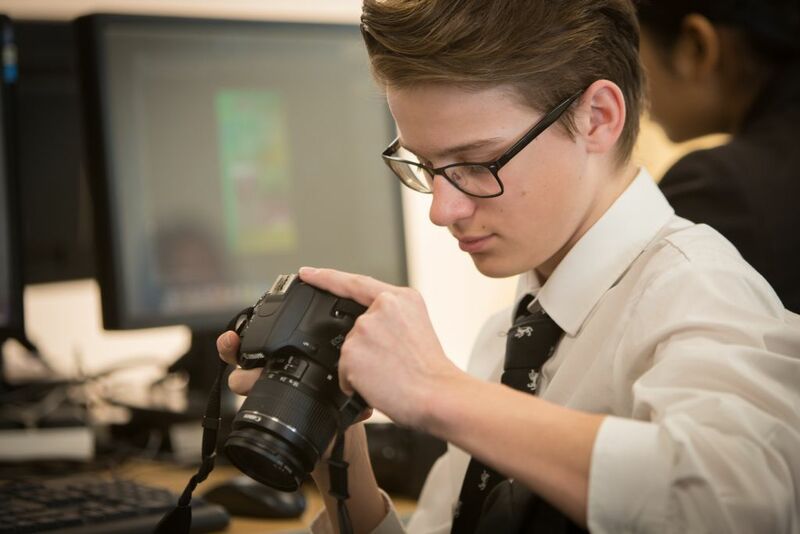 The design of the curriculum at The King John School is about providing choice and opportunity for progression so that the student benefits in the long term. 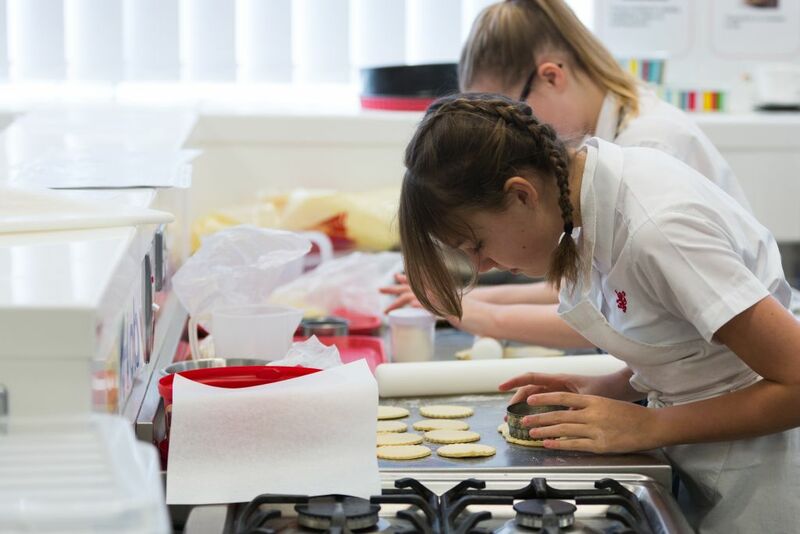 We pride ourselves in knowing our students and supporting them in reaching their full potential to enable them to move onto the next stage of their lives. On the right hand side you will be able to read the details of the curriculum on offer for years 9, 10 and 11 in the PwP (Partnership with Parents) Booklet, along with how parents can support their son or daughter at home.